Can A Graft Still Be In The Resting Phase At 5 Months After A Hair Transplant? I am currently 5 months post-op and have experienced some early growth, but I am wondering if some of the transplanted hair can still be in the resting phase or is this all of my growth? 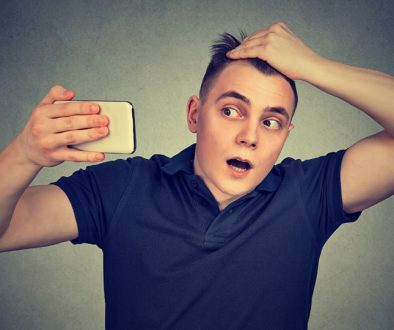 Generally, most patients begin to see some noticeable growth around 3-4 months after hair transplant surgery. However, some individuals may not see any noticeable growth until the 5th or 6th month and even then the growth may not make a cosmetic difference. Unfortunately, hair growth is a process that requires patience and a bit of faith. It is important to understand that not every patient will grow at the exact same rate and even other transplanted hair may not grow at the same rate. In the beginning stages of hair growth, the transplanted hairs are fine and whispy which can make it difficult for a patient to notice or detect. 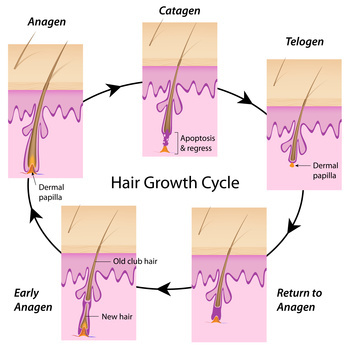 Each hair follicle is independent and goes through the anagen (growth), catagen (transitional) and telogen (resting phase) at different times. Therefore, some of the transplanted hair may have entered the anagen (growth phase) earlier thus, resulting in an early growth spurt however, this does not mean that all of the transplanted hair has grown out. he majority of patients experience maximum growth and maturation between 12 to 18 months after surgery. However, not all of the hair follicles have matured and grown in to their final state. By 18 months all of the hair follicles have matured and grown in diameter creating an even fuller and thicker appearance to the hair restoration result. Melvin- Editorial Assistant and Forum Co-Moderator Follow our Social Media Instagram @hairtransplantnetwork1 Facebook, Pintrest, Linkedin and YouTube. 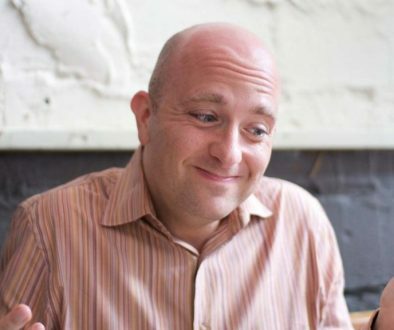 Is My Shock Loss Permanent	Does Caffeine Stop Hair Loss?